May 31, 2018 By Grant Cunningham & filed under Blog, PDN Training Talk. Training Talk with Grant Cunningham is the show to watch to get reliable and responsible self defense information! This week, Grant’s scheduled guest is Alessandro Padovani of Safer Faster Defense. He and Grant will be looking at “advanced training” — what is it, and do you really need it? It’s sure to be a fascinating discussion with one of the most thoughtful instructors in the business. No politics, no conspiracy theories, just authoritative information you can use — right now — to keep yourself and your loved ones safe. If you’ve been looking for rational and reasoned commentary about all aspects of self defense and personal safety, Training Talk is the show for you! Join Grant at 6:pm Pacific/9:pm Eastern for the LIVE broadcast of Training Talk! Of course, if you miss the live show you can always watch the replay right here! P.S. : Be sure to sign up for the FREE Personal Defense Network update emails! Just click here to get the latest information direct to your mailbox! 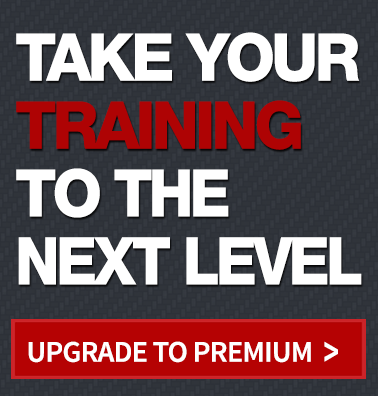 Special Deal on Premium Membership for Training Talk viewers! Code GRANT10 at checkout gets you the first year for only $10!